Two men were killed early Tuesday in a head-on crash on a Hernando County road. The Florida Highway Patrol said that two 48-year-old men in separate vehicles died after their vehicles smashed into one another at 4:35 a.m. on U.S. Highway 98 at Lake Lindsey Road in Brooksville. Troopers believe one of the men’s 4-door Kia sedan was was traveling southbound on US 98 when the vehicle drifted into the northbound lane, hitting the left front of a Dodge SUV. Both drivers suffered fatal injuries and were pronounced dead at the scene. 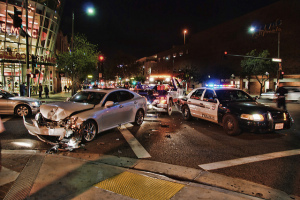 Of all types of car accidents, head-on collisions are undoubtedly the most catastrophic. While these types of accidents only account for 2 percent of motor vehicle accidents, they are responsible for 10 percent of all traffic fatalities. The reason head-on crashes are so deadly boils down to the laws of physics – when two moving automobiles are travelling directly toward one another at a high rate of speed and collide, the sheer force of the impact is doubled. The driver and any front-seat passengers are more vulnerable to life-threatening injuries because they are seated at the nearest point of impact. That is why these accidents usually result in life-changing injuries, including traumatic brain injuries, loss of limbs, damage to the vital organs and spinal cord trauma. 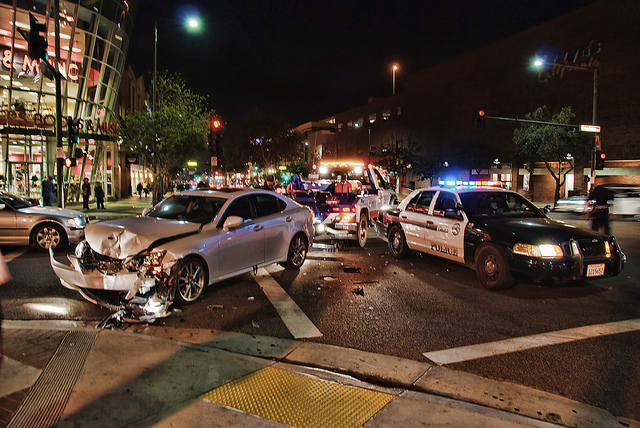 If you have been seriously injured, or lost a loved one in a head-on collision caused by a negligent or reckless driver, you may be able to receive financial compensation for your losses. If you are the survivor of a head-on crash, the injuries you sustained may have left you with extremely high medical bills, which can continue well into the future. In many cases, you may need monetary compensation to cover the cost of long-term or even life-long care. If a family member or loved one has died in a head-on collision, you may have a wrongful death claim against the other driver. A Hernando County Auto Accident Lawyer at Whittel & Melton can help you obtain the full and fair compensation you deserve. For a free consultation, please call us today at 352-666-2121 or contact us online.